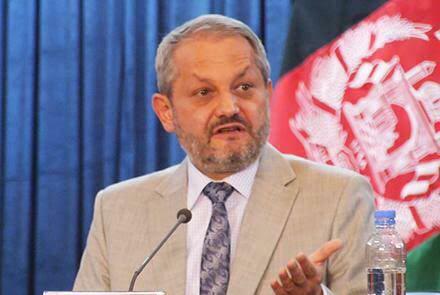 Ferozuddin Feroz, the minister of public health announced that mortality of children, mothers and mortality due to malnutrition have been significantly reduced in addition to people’s access to health services having been increased from public and private health facilities. Speaking at the 8th round of conference on health results, on Monday, Dr. Ferozuddin Feroz said that according to the results of 63 health-related surveys, the health situation in the country is improving, and the research shows that children and maternal mortality and malnutrition has seen a significant reduction. Feroz said that people’s access to health services, provision of health care by professionals and utilization of public and private health facilities have increased. 1900 offspring dependents of the martyrs of security forces have been introduced by the Ministry of Higher Education to private higher education institutions. Ministry of Higher Education says that these members of families of martyrs, missing and disabled defense and security forces of the country have been introduced to receive free tuition in private higher education institutions. “These individuals have been introduced and divided in private higher education institutions throughout the country,” Ministry of Higher Education said in a statement on Monday. The Ministry of Energy and Water has issued a warning for the possibility of flooding and rising sea levels in some areas of the country’s waters from 8 to 12 April. The Water Resources Department said in a statement that based on the its analysis and according to forecast of various famous world weather stations, there is probability of occurrence of rainfall and rising temperatures in the country from 8-12 of April and there is also possibility of floods caused by rain and sea level rise. 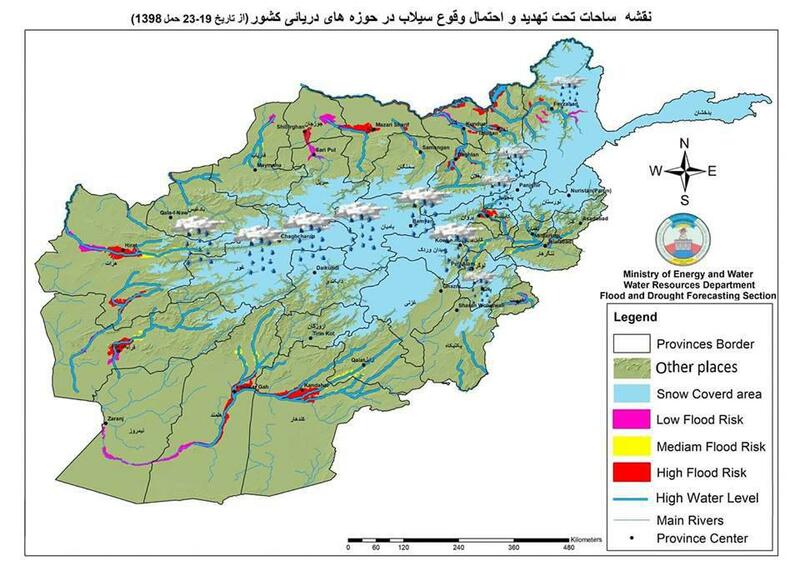 At the same time, the department added that the possibility of flood caused by precipitation and rising water levels along the route of Kokcha River, Talqan, Kunduz, Baghlan, Samangan, Balkh, Jawzjan, Faryab, Badghis, Herat, Ghor, Farah River, Uruzgan, Helmand, Kandahar, Logar, Kabul, Kapisa, Parwan, Panjshir and Laghman. 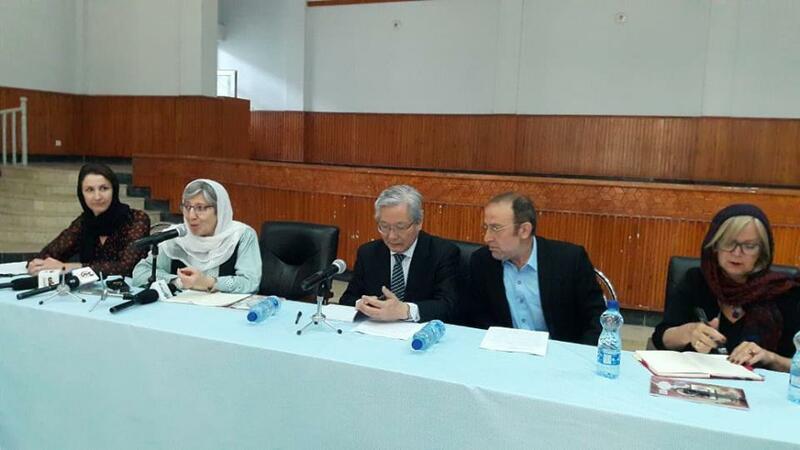 Tadamichi Yamamoto, the UN Secretary-General’s Special Representative for Afghanistan said, United Nations believes that Afghan women should have a dynamic and effective presence in peace talks. Mr. Yamamoto made this remark in meeting with representatives of civil society organizations in Kandahar city on Monday. Yamamoto added that the people of Afghanistan, women and children in particular, have the right to live in peace, therefore in the context of peace talks, all Afghan people have a very heavy and important task and should be part of the peace talks. The rights and achievements of women should never be dealt with, sustainable and lasting peace is not possible without the presence of women in the talks, as per UN Secretary-General’s Special Representative. He stressed that the United Nations has a strong belief that all Afghan women and men should work together to end the war and achieve peace in the country, the peace that will lead Afghanistan to security, peace and prosperity. Security officials have reported that 46 security forces personnel and 134 insurgents were killed and wounded in Badghis province. 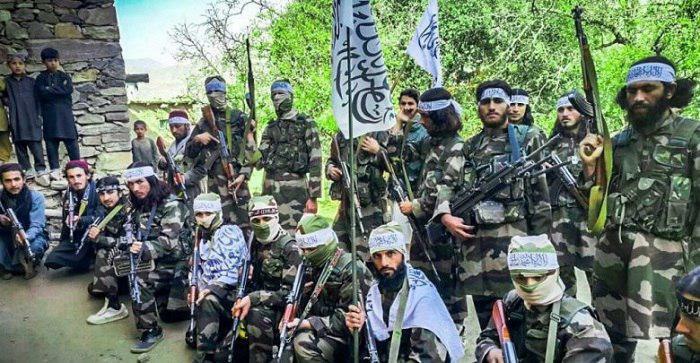 In the past 48 hours, during the second operation of ground forces, commandos, special police and national security forces and air force operations, 99 Taliban insurgents have been killed and 35 others injured, Ministry of Defense said in a statement today. The statement added that during the clashes 8 army troops and 4 police personnel were killed and 10 army troops and 10 police personnel were wounded. Dr Sima Samar, the Chairperson of Afghanistan Independent Human Rights Commission has called on a more active role of the Afghan government in peace talks process, saying that the government should involve people in the ongoing talks. At the same time, Ms Samar stressed that there should be a clear mechanism in the peace process to heal the sufferings of war victims. Meeting with representatives of civil society organizations in Kandahar on Monday,Dr. Sima Samar said that one of the works that needs to be done is to advocate for good governance and the government of Afghanistan is responsible to provide security. Dr Samar added that people of Afghanistan are the owners of peace process and without participation of these people, peacebuilding will not happen in the country. She stressed that people should participate in peace talks so that they feel responsible and know they are the owners of the talks. 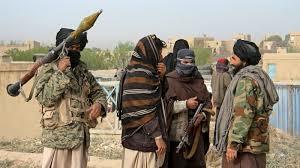 Five members of a family were killed in a clash between security forces and Taliban insurgents in Jawzjan province, as per security officials. Speaking to Reporterly on Monday morning, Faraidon Aniq, the spokesperson for Jawzjan governor said that these people were killed during a clash between armed insurgents and security forces in Haidar Abad and Tapa Gurjak areas of Faiz Abad district. Mr Aniq denied the killing of five members of a family by a local police commander and elaborated that “these members of a family were killed as a result of the Taliban firing”. He further added that in the past 24 hours, clash between security forces and Taliban insurgents took place in Tapa Qush area of Qush Tapa district which resulted in the deaths and injuries of eight armed Taliban. Unidentified gunmen have killed the representative of Afghanistan Taekwondo Federation in northern Kunduz province, Kameel Karimi. 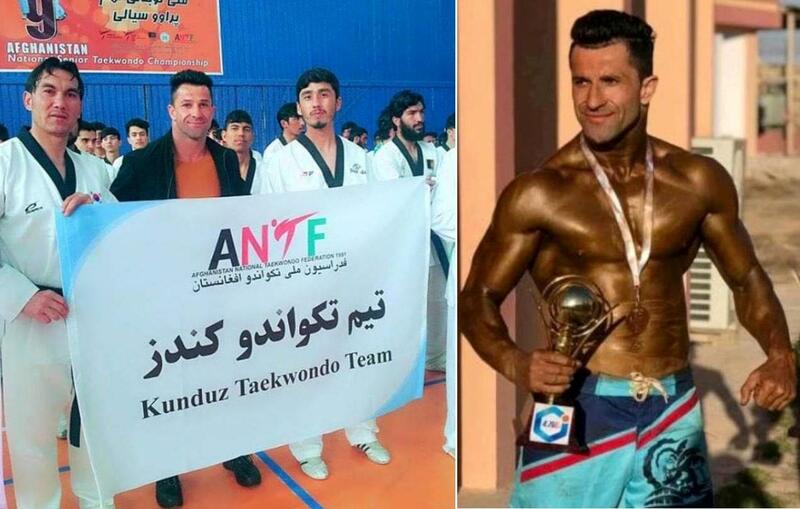 Afghanistan Taekwondo Federation told media sources that Kameel Karimi, the representative of the federation was shot dead by unknown gunmen in Kunduz city last night. Karimi was also a fitness and bodybuilding champion besides serving as representative of Afghanistan Taekwondo Federation. 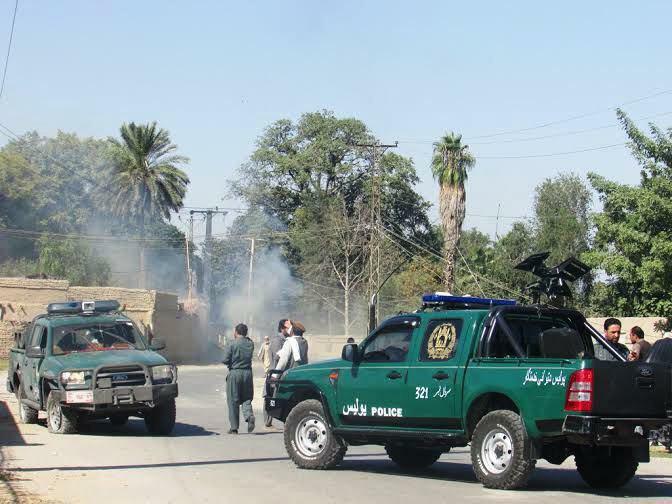 Local officials reported that a police personnel was killed in an explosion this morning in Nangarhar province. Attaullah Khogyani, Nangarhar provincial spokesperson told Reporterly that Monday morning a police vehicle was hit with an embedded IED in PD3 of Jalalabad city of the province. Khogyani added that, in this explosion a policeman was killed and another one including six civilians were injured. 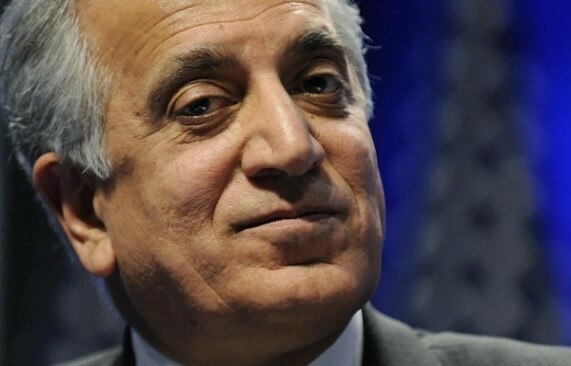 US Special Representative for Afghanistan Reconciliation Zalmay Khalilzad released a statement at the conclusion of his visit in Afghanistan. The statement informed that Khalilzad had productive talks with President Ghani and other leaders on how to ensure an intra-Afghan dialogue in Doha next week, which can have representative of Afghan government and wider society to “best advance shared goal of accelerating settlement process”. The US envoy also emphasised on accelerating the said process, reducing violence in Afghanistan, and supporting the Afghan security forced lest violence continues while he met with President Ghani. With former president Karzai and leaders of the High Peace Council, Khalilzad discussed the same issues. He also called for broader regional support tor the current effort to realise the Afghan people’s need and want for peace.